Springtime is coming. Are you ready to venture into a special Tuscany, outside the touristy beaten paths? Forget for a moment the stunning cities of art and plunge into small charming villages. Give yourself a treat with authentic natural parks and open spaces with breathtaking views on The Apuan Alps, just less than an hour’s drive from the Mediterranean Sea. 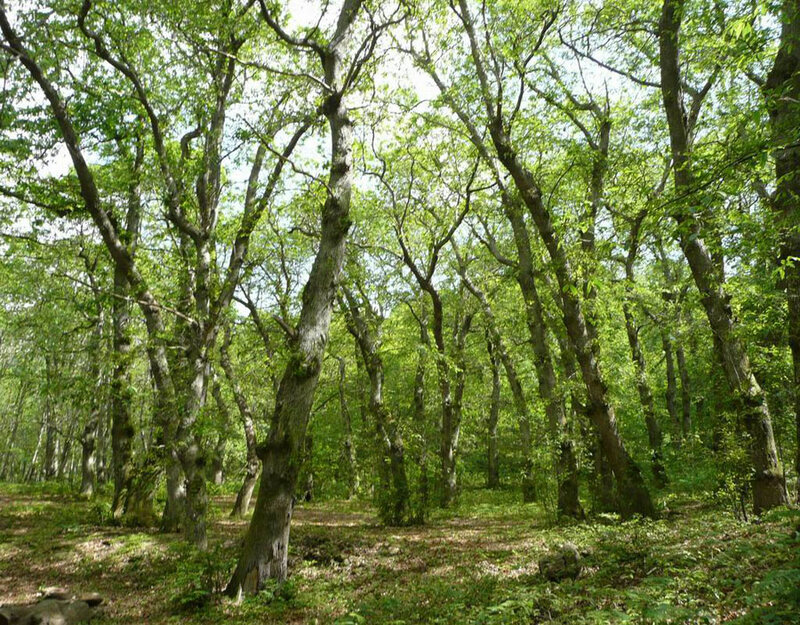 We are suggesting a visit to the northern part of Tuscany called Lunigiana. A landscape of green meadows spotted by sunny old stone houses, telling those who can listen, stories of a simple way of life. Tuscany Holiday Rent recommends holiday accommodations in a quiet area just outside the lovely hilltop hamlet of Casola in Lunigiana. The area is worth being visited. History has left meaningful marks here. Among them the Francigena, a road leading to Rome which in the Middle Ages was trodden by the pilgrims heading for the center of Christianity. One of the most famous, Sigeric, Archbishop of Canterbury, recorded his several stops here in Lunigiana. 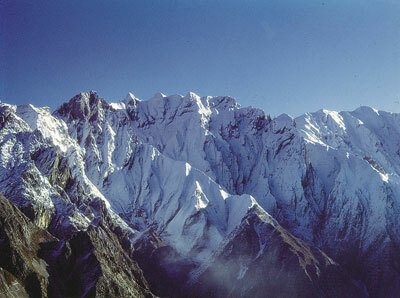 In Montelungo, just beyond the Cisa Pass, St Benedict’s monastery hosted him. In his record he also well remembers Pontremoli, St Peter’s Church and Aulla along the banks of the Magra River. The Francigena was used by the Lombards on their coming south from Pavia, their political center. The monasteries and abbeys they built on their descent were safe, political and religious strongholds. 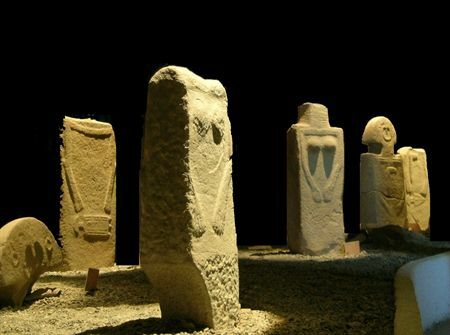 Inside the Piagnaro, the museum inside Pontremoli’s castle, one can admire the original inhabitants of this area, historical witnesses of the Liguri, belonging to the third millennium B.C.. We mean the statue stele, archeological remains of the prehistoric inhabitants. Their mostly unknown anthropomorphic cult of stone divinities can be a charming voyage back in time, essentially evocative because of the statues’ geometrically essential features, though well identified in their respective genders, males by daggers and axes and females by adorned breasts. From their sacred area near Villafranca they have been moved to the castle, faithful to their secrets. Culture in Lunigiana also means cooking, well rooted in its peasant background, the simple ingredients perfectly combine in special recipes worth being tasted. Among them, jus t to mention some, the “torta d’erbi”, a sort of pie, made of a thin pastry layer filled with simply cooked wild spontaneous herbs. 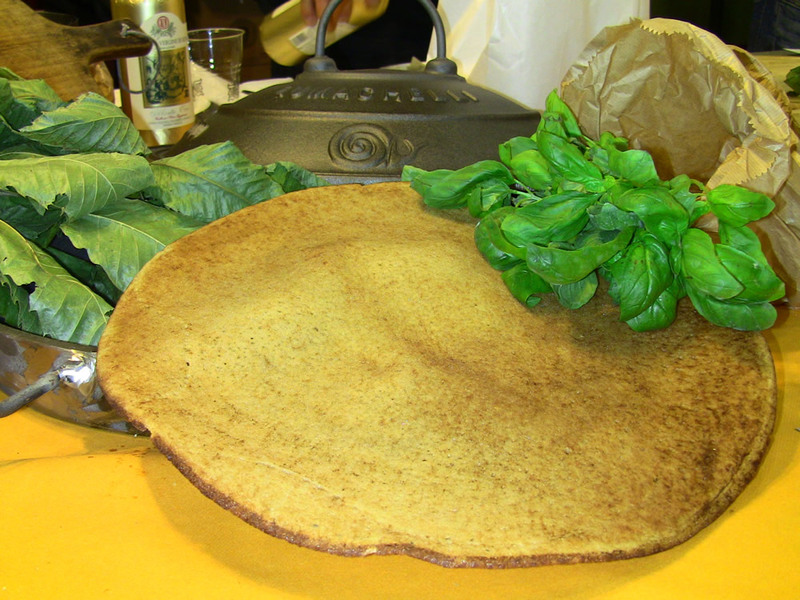 The testaroli are probably the most known and appreciated, a sort of salty pancake generally served with a pesto or mushroom sauce. They are delicious. Lunigiana is truly far from common tracks, needing to be discovered and appreciated by the curious traveler. Questa voce è stata pubblicata in Culture and accommodations in Tuscany, Senza categoria. Contrassegna il permalink.